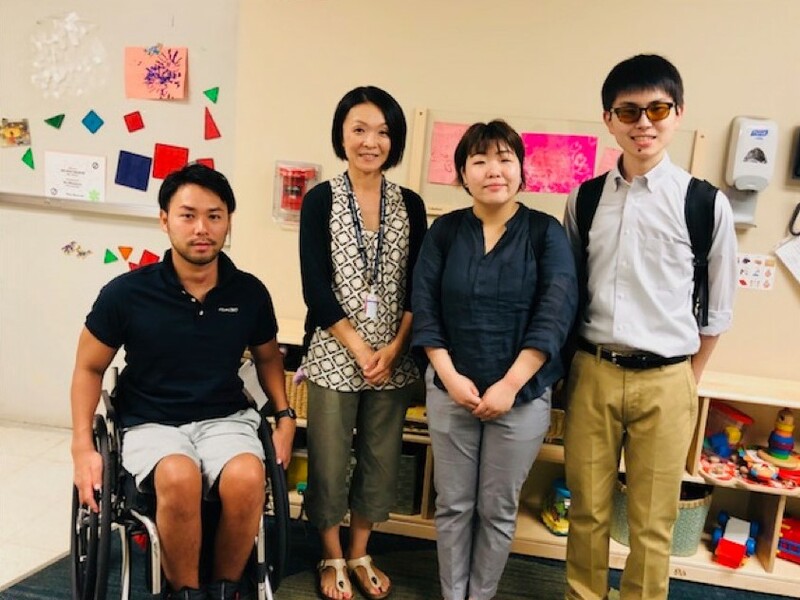 From August 3 to December 4, 2018, Kana Takahashi, Keiji Oka, and Tomoshige Kabetani participated in the TOMODACHI Disability Leadership Program. Over the course of four months, the trainees engaged in a spectrum of activities, including an intensive orientation to the program and life in Boston, an individualized internship with a disability-focused government or community organization, weekly leadership seminars, and English language training. 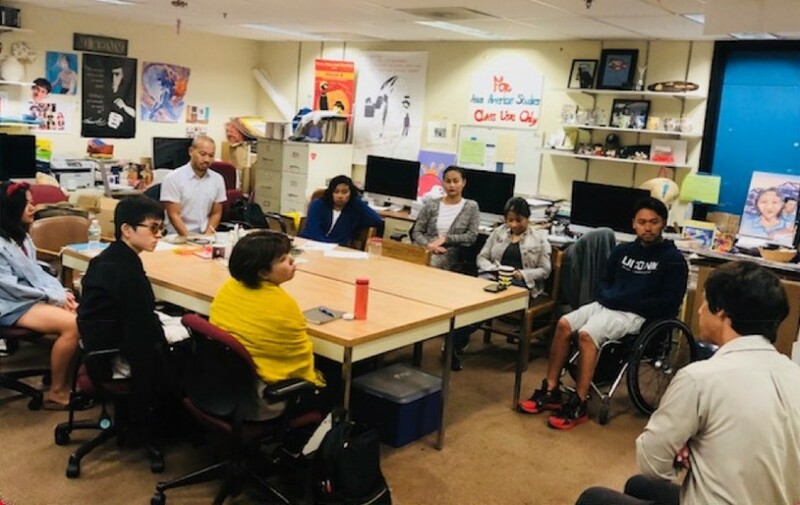 At the November 28, 2018 program award ceremony, the trainees presented the independent projects they completed during their internships, in which they investigated disability-related issues. Ms. Takahashi, who worked at a day care program in Canada after studying child development at University, presented on the inclusive education and early intervention services being provided to children and their families as part of home visits and community play group sessions in the U.S.
Mr. Oka, a second-year student at the International Christian University in Tokyo, discussed creating a digital story, in which he interviewed a support group serving Japanese families with children with special needs in Boston. 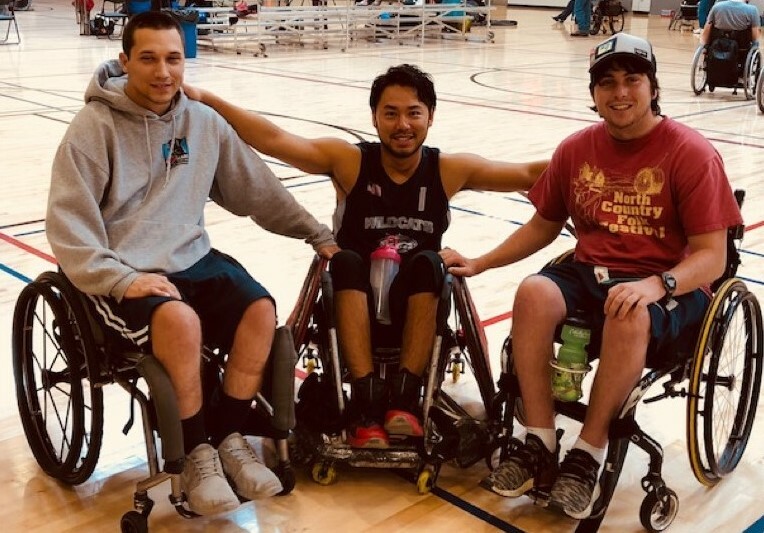 Mr. Kabetani, who obtained his doctorate at the Osaka University Graduate School of Dentistry and is an accomplished wheelchair rugby player, presented on the best practices and strategies for using adaptive sports to promote inclusion in communities. Several distinguished guests joined in celebrating the trainees’ achievements. This included Samantha Yang, a workplace accommodations manager at Northrop Grumman and U.S.-Japan Council members Ginny Fordham and Paul Watanabe, among other guests. The program is supported by the Northrop Grumman Corporation and implemented by the Institute for Community Inclusion (ICI) at UMass Boston. 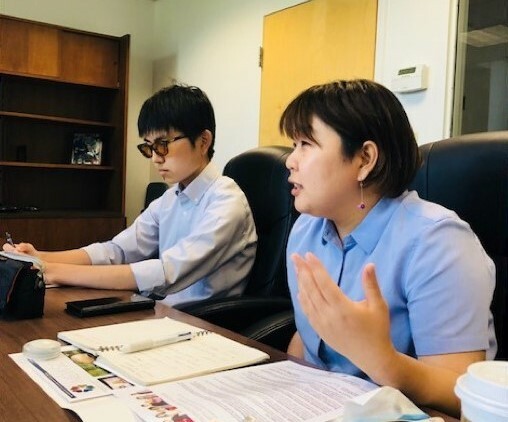 Applications are open for the TOMODACHI Disability Leadership Program 2019, click here for more information.